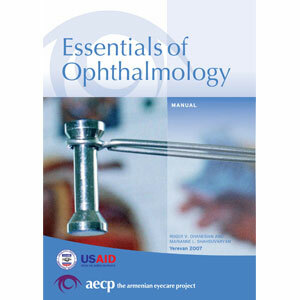 The purpose of the “Essentials of Ophthalmology” is to provide the practicing ophthalmologist, resident, and medical student with an easy-to-read, comprehensive ophthalmology manual. The book is organized into sections corresponding to each ocular structure and the different aspects of a routine eye examination. Each chapter is further subdivided into the classical pathological rubric of symptoms – signs – etiology – differential diagnosis – treatment – follow-up. This allows the pertinent diagnostic information on any given disorder to be quickly and easily accessed. An outline format have used to include all essential data for making a diagnosis and properly managing most common ophthalmic disorders. The authors included POINTS to REMEMBER reflecting pitfalls and presenting practical tips for avoiding or resolving common problems in certain subject areas. 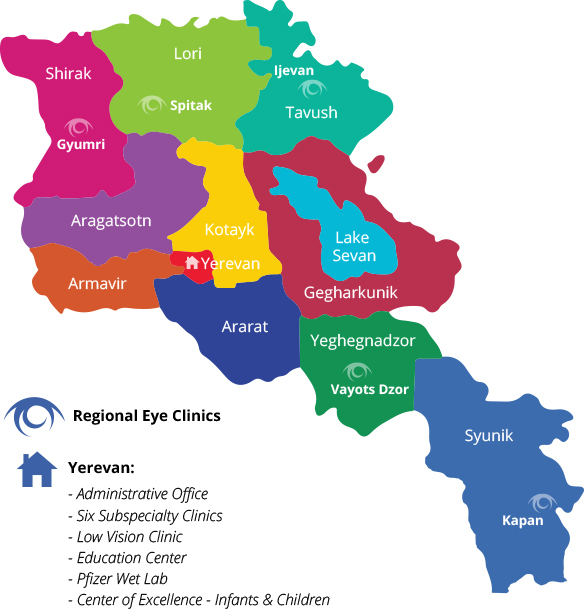 At the same time, the diagnosis and treatment of eye disease is visually oriented, a circumstance most appropriate to the organ of vision. In reality, we can visualize with our own eyes many changes that occur in the eyes of our patients. Thus, the written text alone is an inadequate medium to convey the necessary information about the diseases that affect the human eye and therefore the text was expanded with color photos to enhance its usefulness to the reader. Hopefully this book will serve as a practical review guide for all ophthalmologists in providing patients with the best care possible.